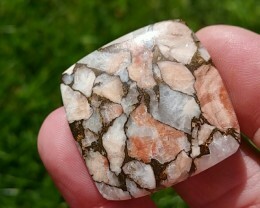 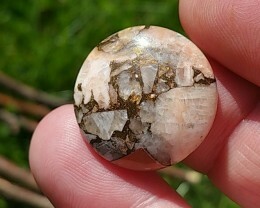 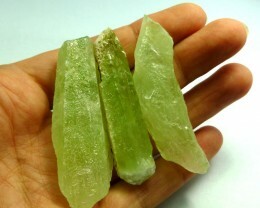 Calcite for sale at wholesale prices. 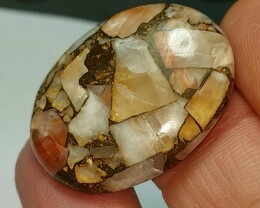 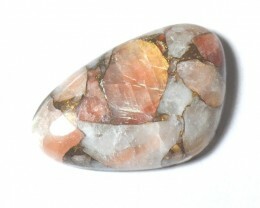 Calcite is a transparent gemstone typically white or colorless with shares of yellow, blue, orange, pink, brown, green and red. 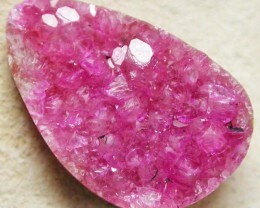 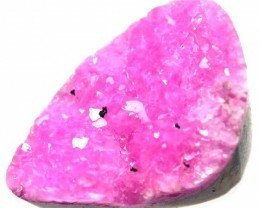 It is one of the more common minerals but has many varieties that can form thousands of different shapes. 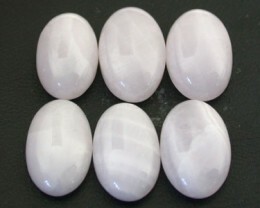 Calcite comes from the family of limestone and marble. 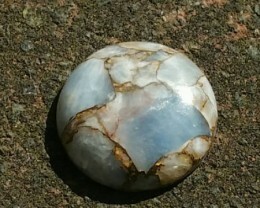 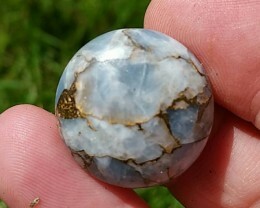 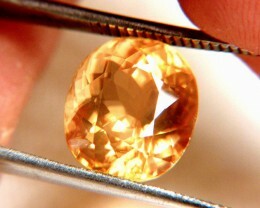 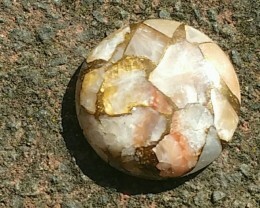 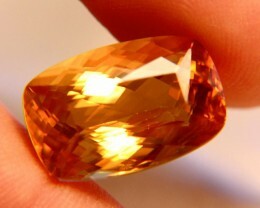 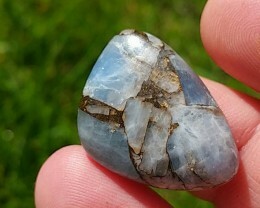 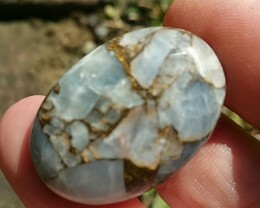 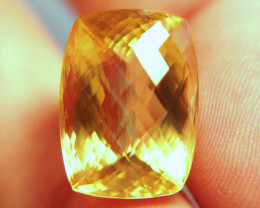 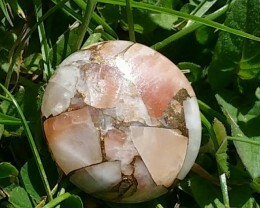 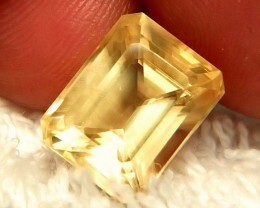 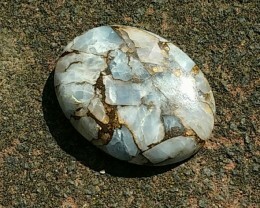 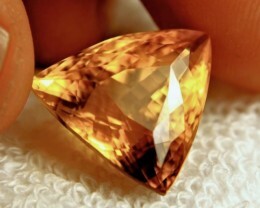 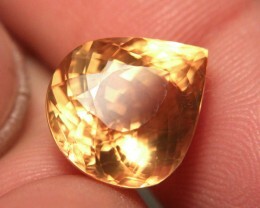 Due to its smoothness it is usually faceted for mineral collectors. 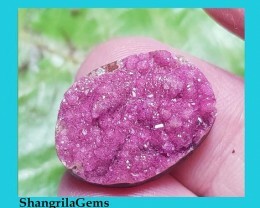 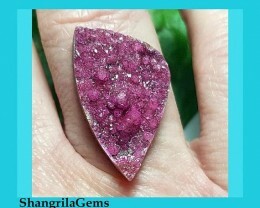 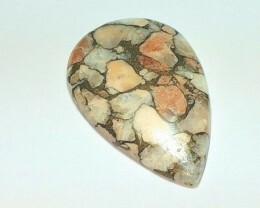 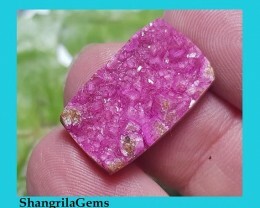 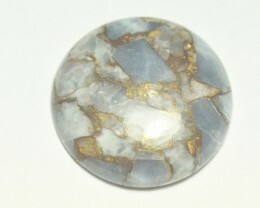 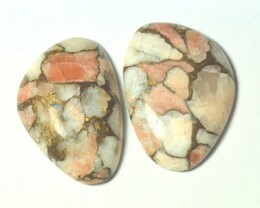 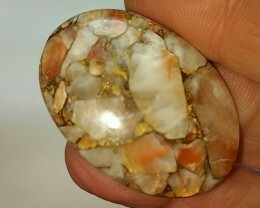 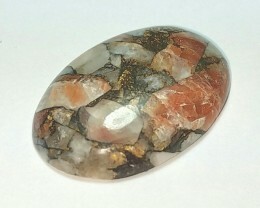 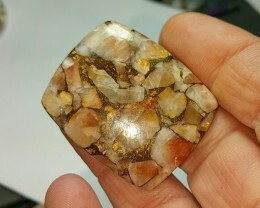 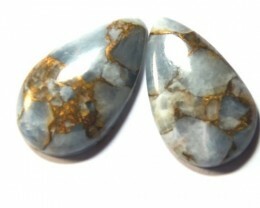 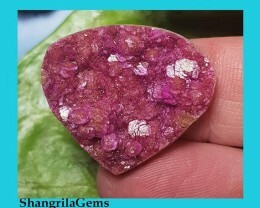 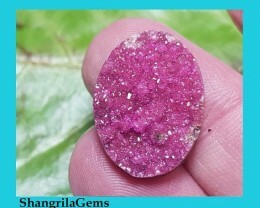 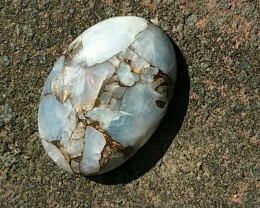 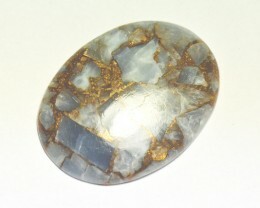 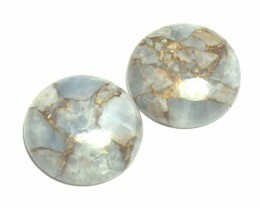 The specimens section has some amazing pieces that show how many forms this gemstone can take.